Custom cufflinks a unique gift with Your own engraver. 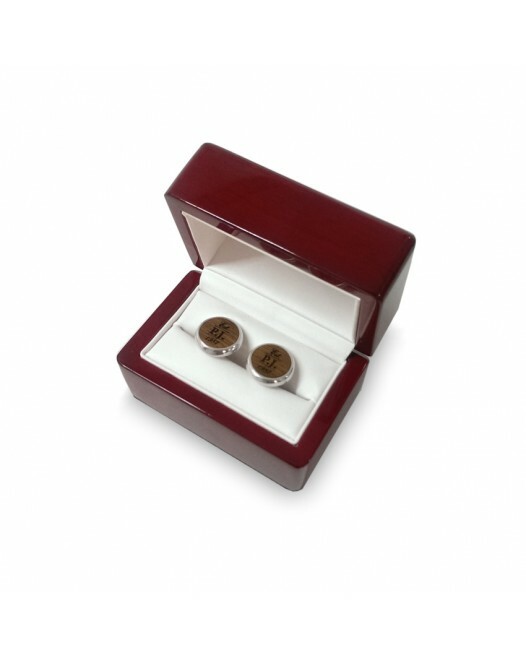 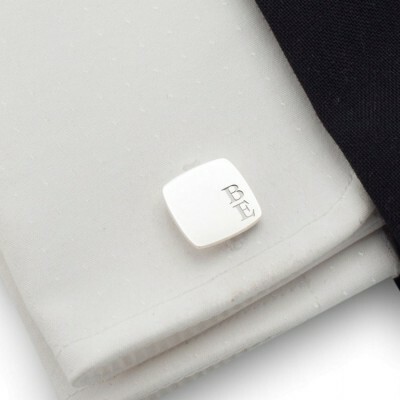 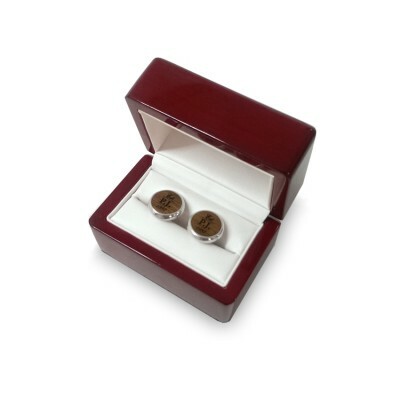 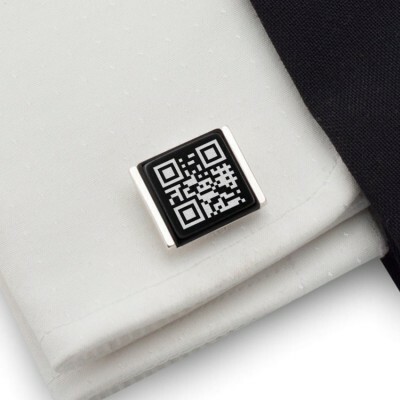 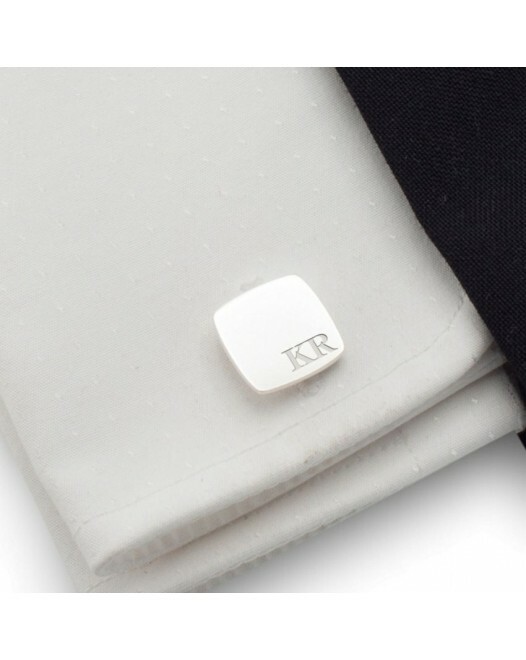 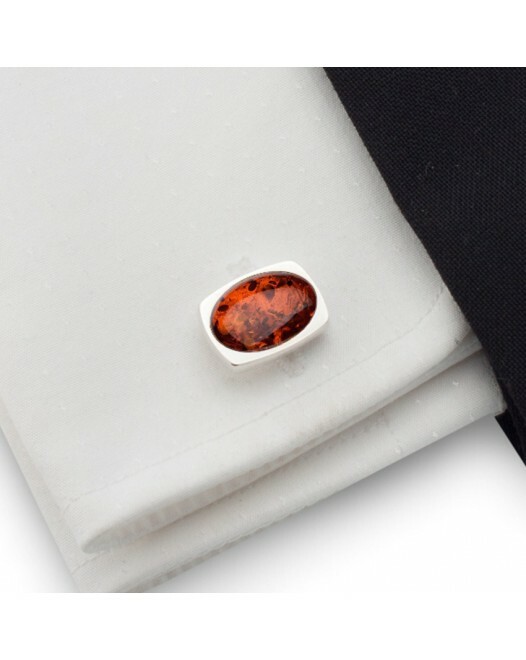 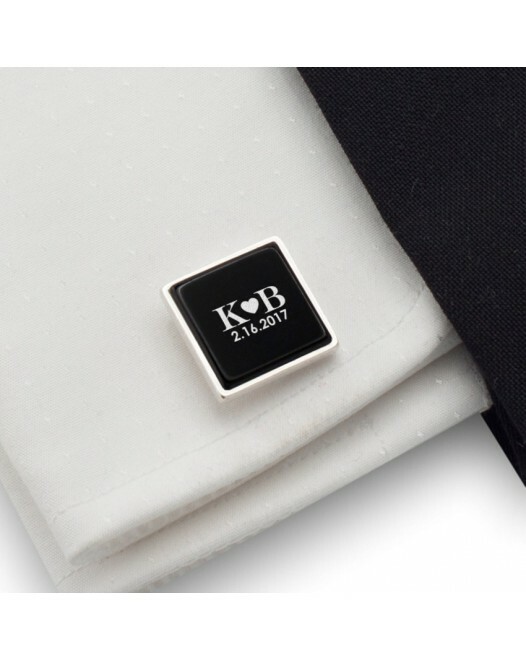 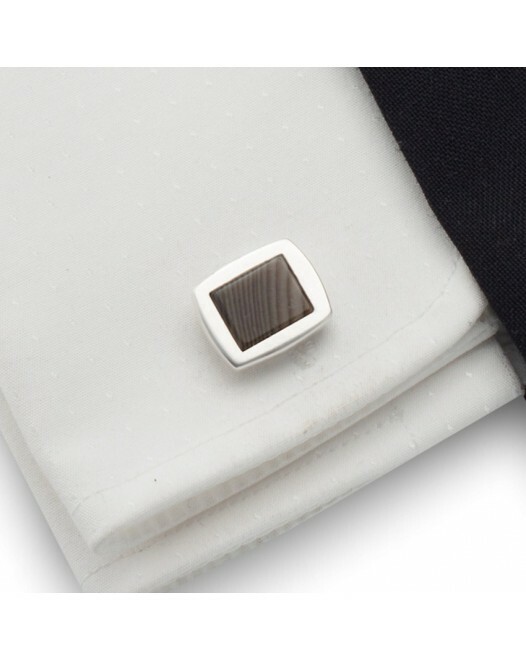 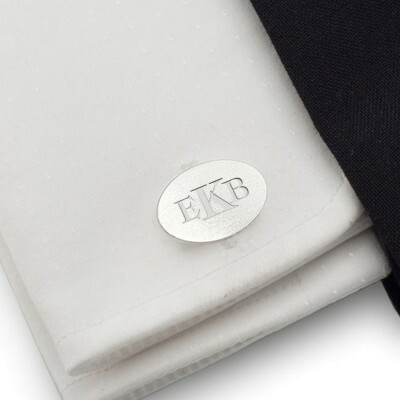 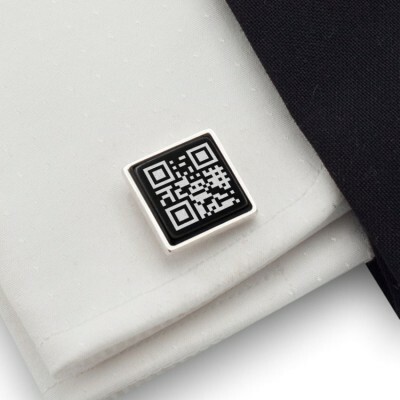 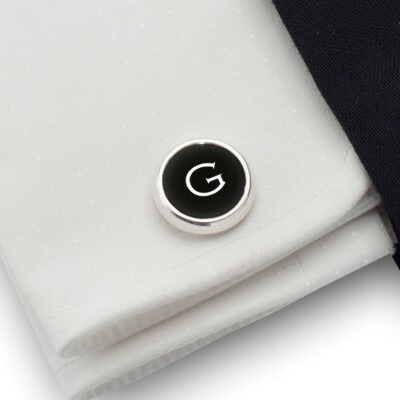 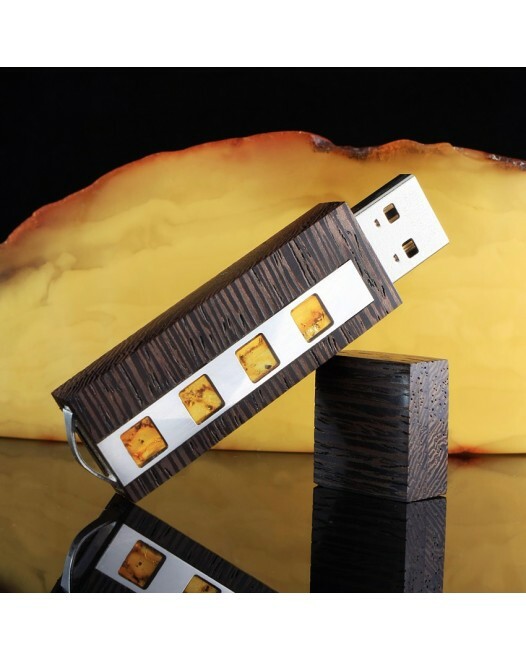 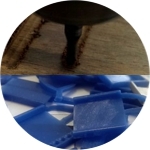 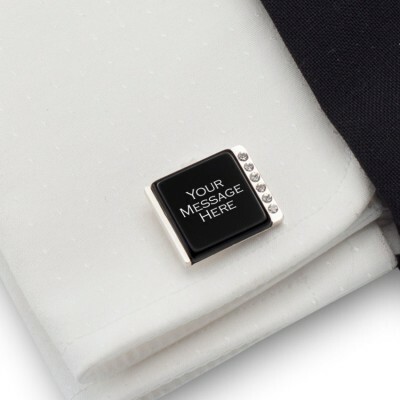 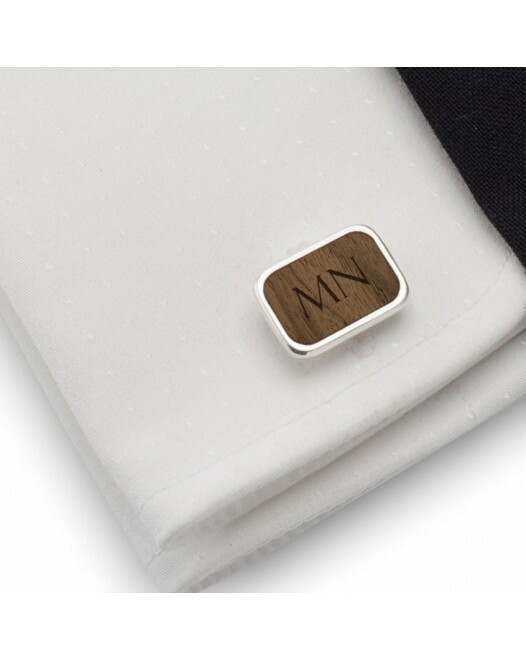 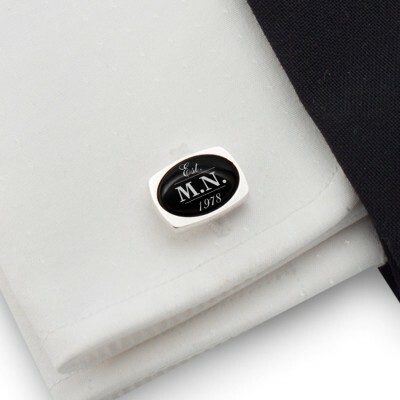 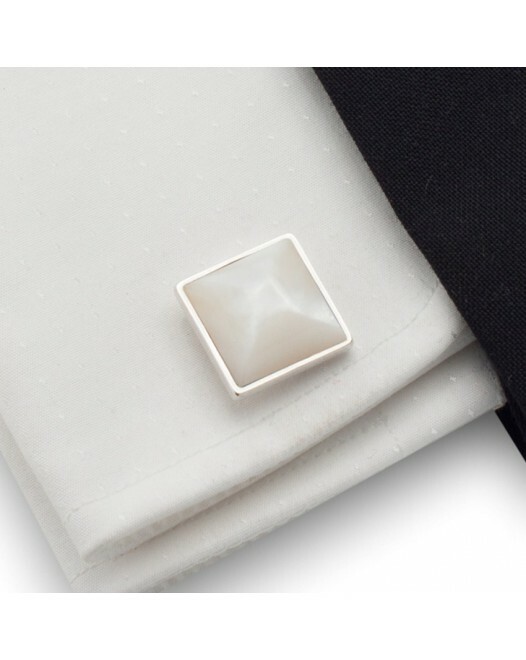 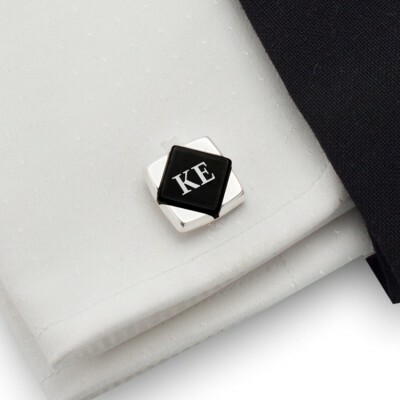 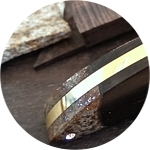 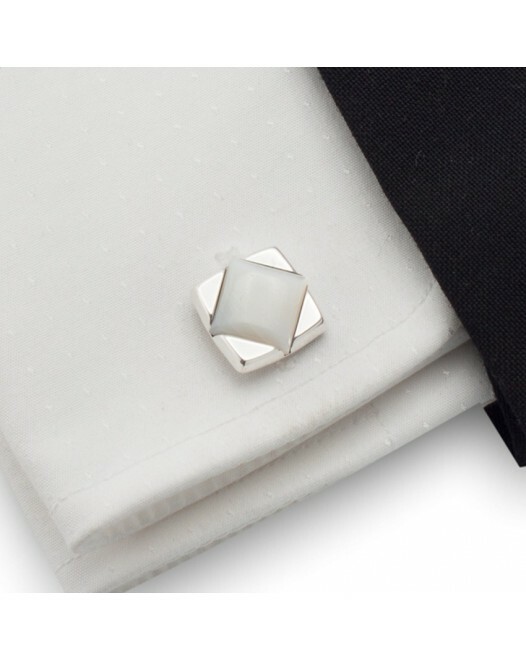 Engraved cufflinks are created by laser marking on materials such as silver 925, wood and onyx. 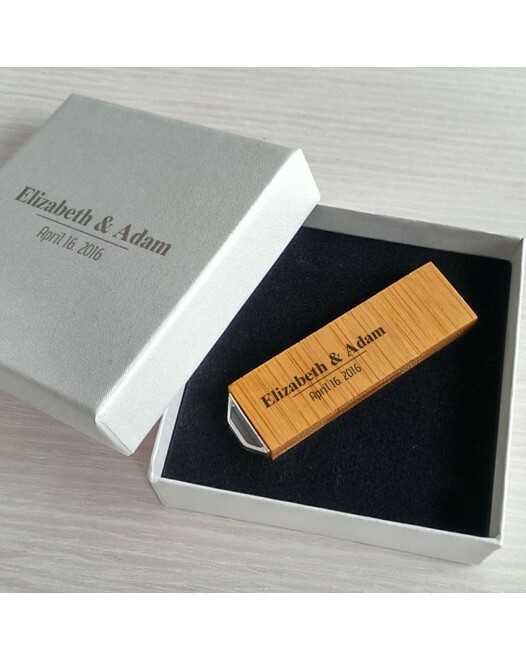 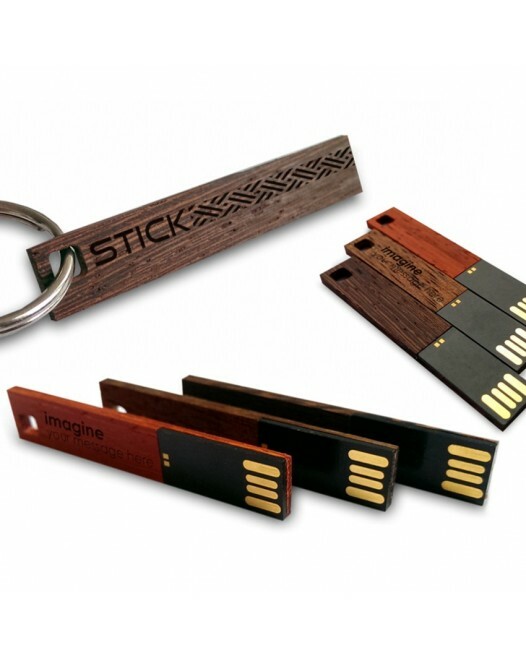 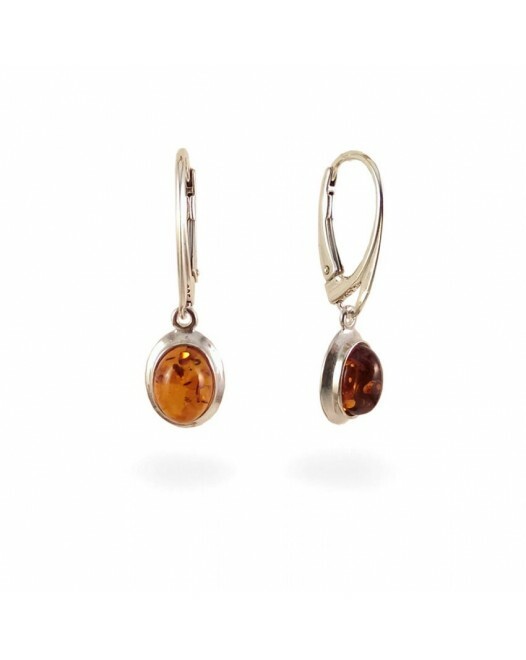 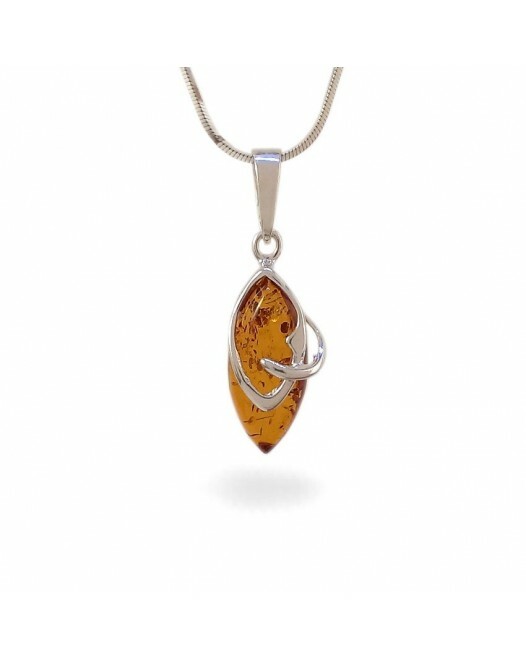 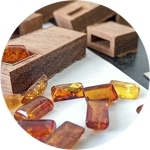 This gives you the opportunity to create a unique and special gift for your loved ones or friends on various occasions. Personalized wedding cufflinks Gift idea for the Groom Personalized wedding cufflinks with..
Cufflinks for the wedding Gift idea for the Groom Unique personalised cufflinks made of ste..
Cufflinks for the Groom Gift idea for the Groom Unique personalised cufflinks for the Groom..
Silver wedding cufflinks Gift idea for the Groom Unique personalised cufflinks made of ster..
First anniversary gift for him Gift idea for the Groom Unique personalised cufflinks made o..
Personalized wedding cufflinks Gift idea for the Groom Personalized cufflinks with engravi..
Gold wedding cufflinks Gift idea for the Groom Personalized wedding cufflinks with engravin.. Wedding Gold Cufflinks Gift idea for the Groom Unique custom wedding gold cufflinks made of..
Anchor Marine Cufflinks Gift ideas for men Anchor Marine Cufflinks with engraving on the..
Marine Cufflinks Gift ideas for men Anchor Marine Cufflinks with engraving on the silver..
Anchor wood cufflinks Gift ideas for men Anchor Nautical Wood Cufflinks with engraving on ..
Anchor cufflinks Gift ideas for men Personalized Anchor cufflinks with engraving on the on..
Gold Anchor Cufflinks Gift ideas for men Gold Anchor Cufflinks with engraving on the gold, .. 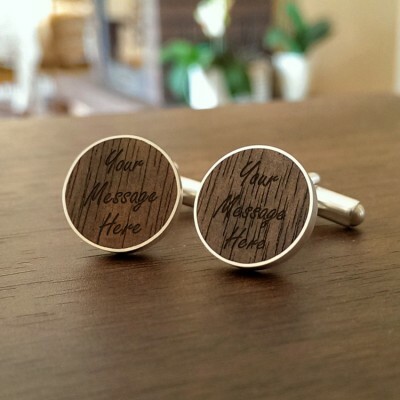 Custom wood cufflinks Anniversary gift for husband Custom wooden cufflinks made of sterling.. Custom wood cufflinks Gift for men Wood Cufflinks with engraved initials, made of sterling ..
Silver cufflinks with Initials Gift for men Initials cufflinks with engraving on silver, m..
Sterling silver cufflinks Gift for men Initials cufflinks with engraving on silver, made o..
Initials cufflinks Gift for men Initials cufflinks with engraving on silver, made of sterl.. Custom gold cufflinks Gold cufflinks for men Custom gold cufflinks with initials engraved o..
Engraved gold cufflinks Stylish gift for a man Engraved gold cufflinks with initials engrav..
Gold cufflinks with Initials Gift for men Gold cufflinks with initials engraved on gold, ma..
Personalized gold cufflinks Stylish gift for a man Personalized gold cufflinks with initial.. 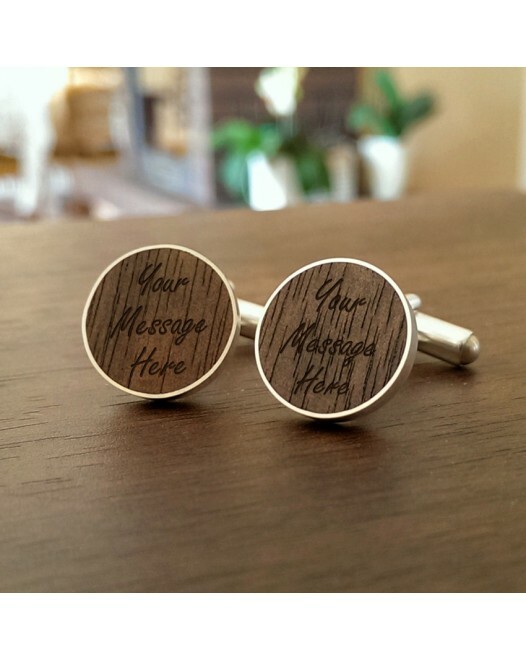 Custom cufflinks Gift for men Custom cufflinks with engraving on silver, made of sterling .. Folk engraved cufflinks Gift for Woman & Men Silver folk cufflinks with engraving on si..
Silver cufflinks with monogram Gift for men monogram cufflinks with engraving on silver, m..
Sterling silver cufflinks Engraved gift for husband/h5> Initials cufflinks with engravin.. 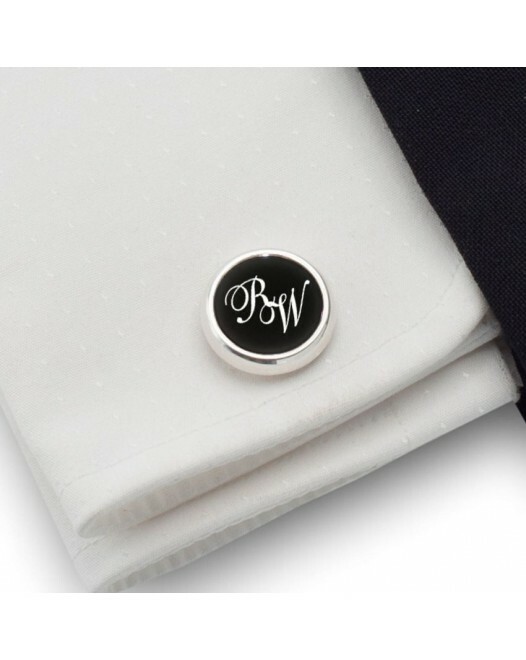 Round cufflinks with Initials Gift for men Initials cufflinks with engraving on silver, ma..
Silver cufflinks with monogram Personalized gift for men monogram cufflinks with engraving ..
Sterling silver cufflinks Engraved gift for husband Initials cufflinks with engraving on s.. Oval cufflinks with Initials Gift for men Initials cufflinks with engraving on silver, mad..
Monogram cufflinks Gift for men Monogram cufflinks with engraving on the black onyx, made ..
Initials cufflinks Gift for men Wooden Cufflinks with engraved initials, made of sterling s..
Monogram cufflinks Gift for men Wooden Cufflinks with engraved monogram, made of sterling s..
Initials cufflinks Gift for him Initials Cufflinks with engraving, made of sterling silver ..
Gold monogram cufflinks Gift for men Gold monogram cufflinks with engraving on the black o..
Gold cufflinks Gift for husband Gold cufflinks engraved, made of sterling silver gold plate..
Birthday gift for men Cufflinks with engraving on the black onyx, made of sterling silver gold plated and on..
Birthday gift for men Wooden Cufflinks with engraved initials, made of sterling silver and American walnut. .. 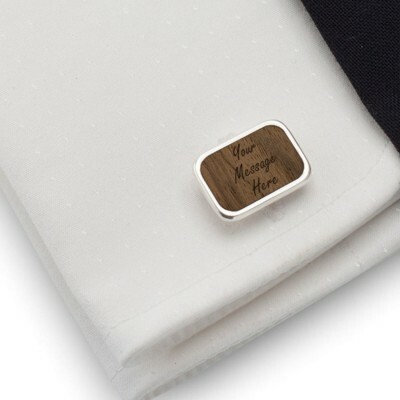 Gift for husband Wooden Cufflinks with engraved initials, made of sterling silver and American walnut. Custo..
Birthday gift for men Cufflinks with engraving on the black onyx, made of sterling silver and onyx. Engraved..
Initials cufflinks Birthday gifts for him Initials cufflinks with engraving on the onyx, m..
Birthday gifts for men Initials cufflinks with engraving on the onyx, made of sterling silver and onyx. 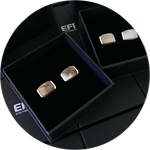 Eng..
Silver cufflinks Gift for husband Silver cufflinks engraved, made of sterling silver. Custo..
Silver cufflinks Birthday gift for friends Silver cufflinks engraved, made of sterling silv..
Initials cufflinks Anniversary gift for husband Custom wooden cufflinks made of sterling si..
Initials cufflinks Unique gift for husband Initials cufflinks with engraving on the onyx, ..
Initials cufflinks Wedding anniversary gift Initials cufflinks with engraving on the onyx,..
Initials cufflinks Birthday gifts for men Silver cufflinks engraved, made of sterling silve..
Initials cufflinks Romantic gift for him on birthday Silver cufflinks engraved, made of ste.. 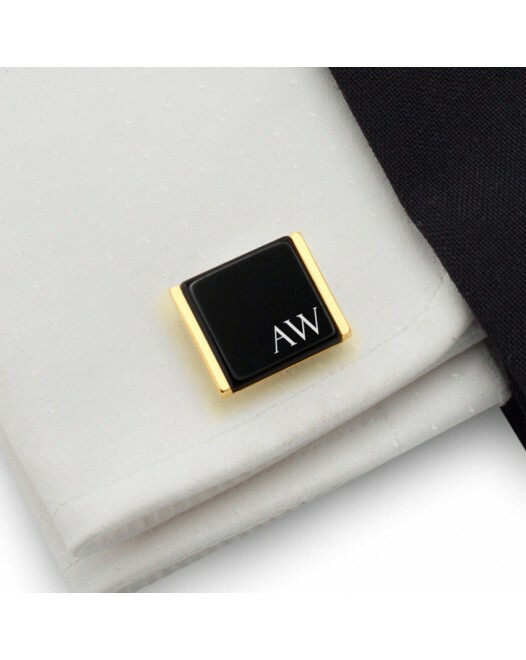 Luxury engraved cufflinks Unique gift for husband Initials cufflinks with engraving on the..
Engraved Gold cufflinks Birthday gifts for men SGold cufflinks engraved, made of sterling s..
Engraved silver cufflinks Original gift for dad Engraved silver cufflinks, made of sterling.. Custom wood cufflinks Birthday gifts for dad Custom wood cufflinks made of sterling silver .. Custom wooden cufflinks Gift ideas for dad Custom wooden cufflinks made of sterling silver ..
Engraved cufflinks Great gifts for dad Engraved cufflinks with engraving on the onyx, made ..
Personalised cufflinks Unique gifts for dad Personalised cufflinks with engraving on the o..
Personalized communion cufflinks First communion gift for Boys Personalized communion cuffl..
Personalized communion cufflinks First communion favors for boy Personalized communion cuff..
Personalized communion gold cufflinks First communion favors for boy Personalized communion..
QR code cufflinks Your secret message QR code cufflinks with engraving on the black onyx, m..